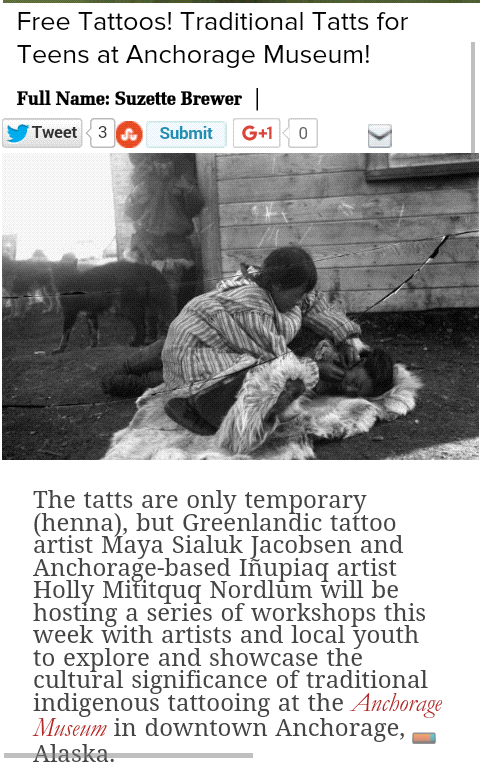 Another story focused on Native American tattoos in Alaska (with Greenland also playing an important role). “Permanence is why tattoos carry so much weight: For Nordlum and the growing number of Alaska Native women getting traditional tattoos, it’s about showing the world a permanent, proud Native identity.” More than one may think at first. 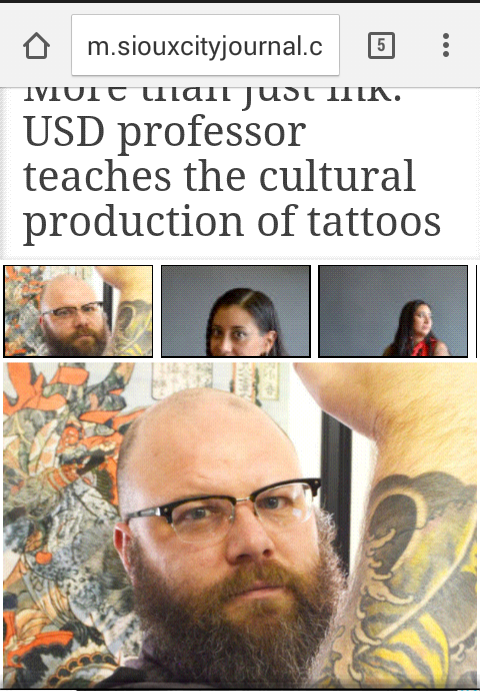 An interesting college class focused not as much on the looks and appearance as on the process behind the tattooing (not only thoughts, feelings, emotions involved but also logistics and things behind the stage). Again, more than it seems at first. 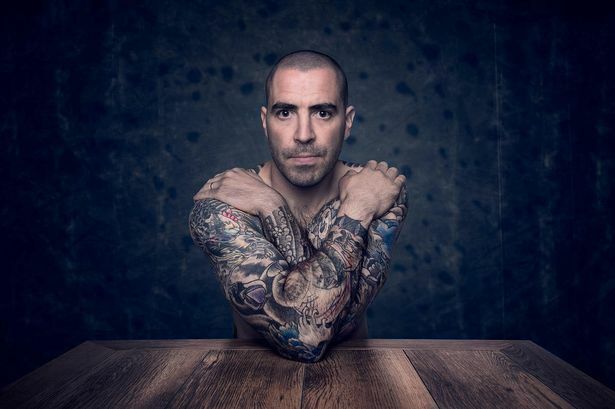 A photo project focused on ppl during the process of acquiring a tattoo. I’m not sure if it’s such a good idea – not everything should be at display and some of the pics put off, at least at first and not that many ppl tend to think things over, esp. when they get to see it on the Internet. This ad has been around for some time now. 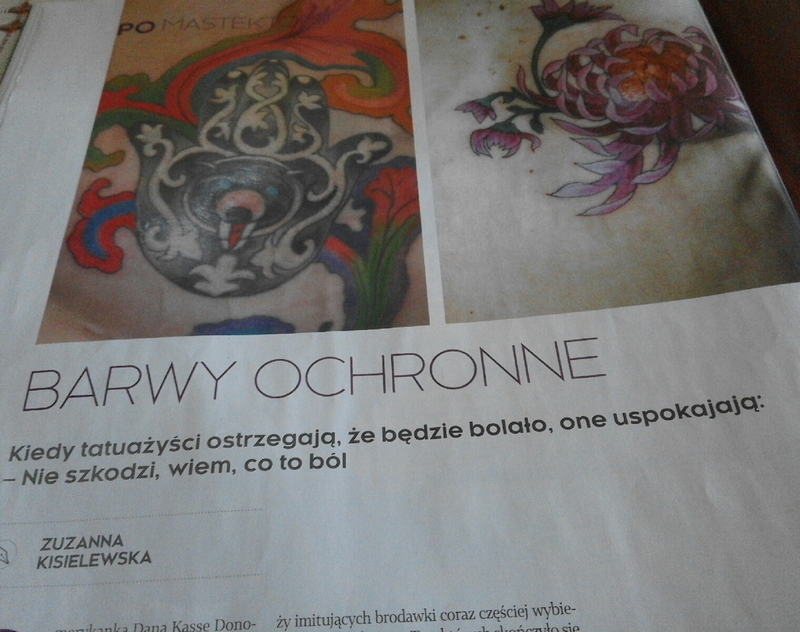 ‘Camo colors‘ about tattoos covering mastectomy scars in this weekend’s issue of the Polish “High Heels” edition. Open your eyes, open your minds! The headlines screamed this week! 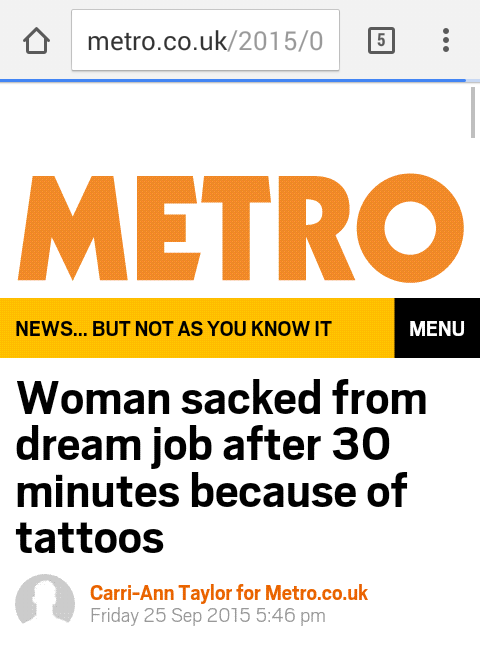 First there was this woman having passed a phone interview only to be dismissed after having revealed she has visible tattoos (what’s about this dream job thing, tho? looked better in the title?). 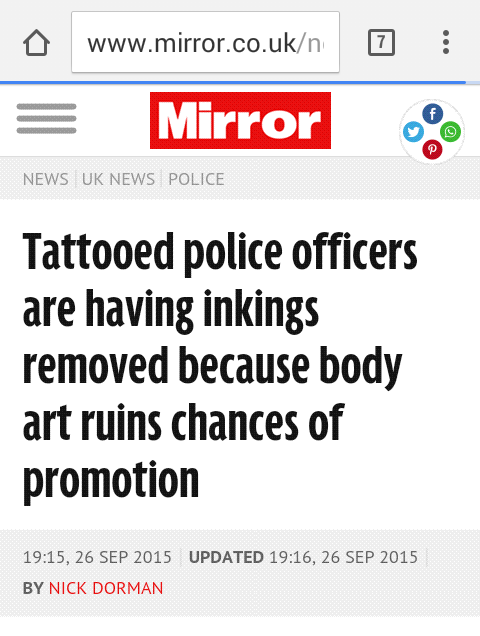 and then the policemen being discriminated against if they have tattoos. How reliable these sources are? what we don’t know only because it looks better to simplify a case? No question that there is sucha thing as disciminating someone only because they have tattoos and have enough bad luck to run across narrow-minded people but things are usually more complex than it seems at first. and now for something entirely different – maybe not all these reasons are that good but temp tattoos are fun anyway! “Blindspot” seems to be based on a cool (even if not that new) idea of searching for something by means of tattoos. Of course, there has been a lot of talking about the main character’s tattoos and their coolness factor but such is the way of the modern pop/ pulp culture, no? No talk, no sales after all. Quite interesting, and also similar to a degree, is this story from another TV show. 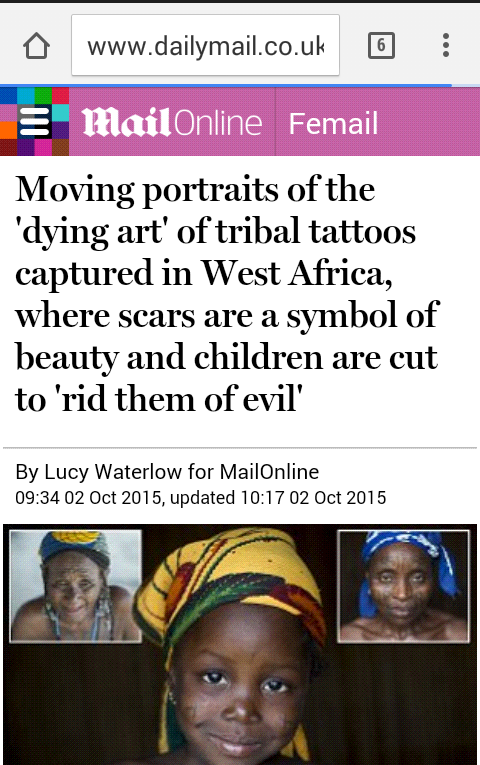 The headlines sell but there’s so much more behind this and many other stories. The late Shannon Larratt used to say that our bodies are the only thing that really belongs to us. But do they? 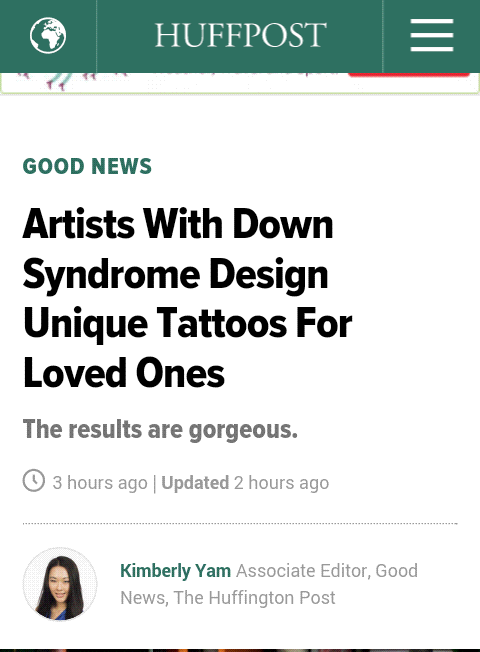 An interesting article on the Huff site about an episode of the reality ink TV featuring tattoos designed by people/ artists with Down Syndrome. 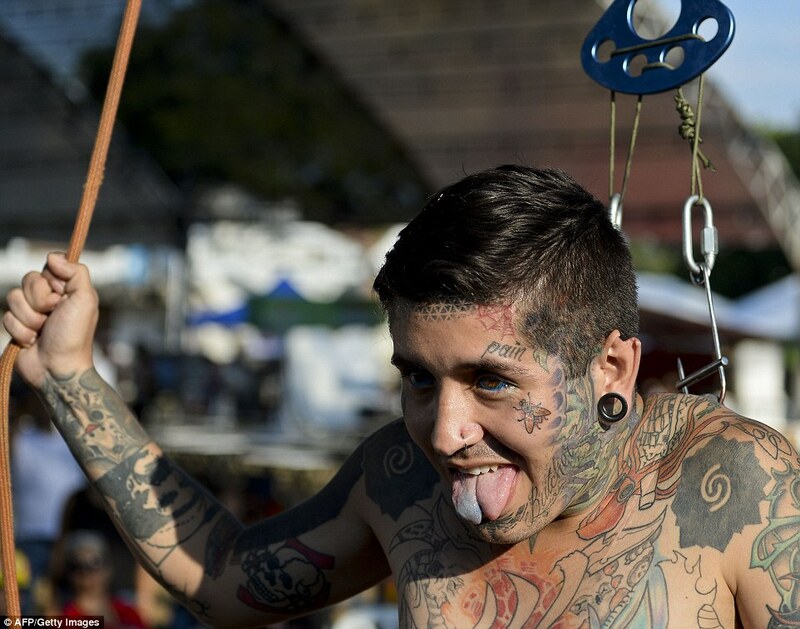 Traditonal tattoos in Alaska – more about it. A bunch of Polish ones: a modified look and job search, a calendar project focused on tattooed profesionals plus two interesting ones from a pretty unexpected source (thank you sent your way! 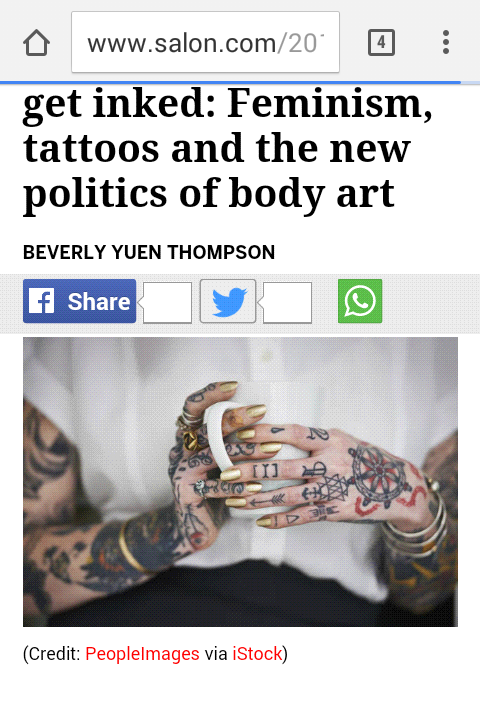 😉 ): tattoo regrets *not* and interesting tattoo projects based on individual anatomy. the title is a reference to a cool song by Henzel und Gretyl but tattoos operate on the same level of permanence, don’t they? 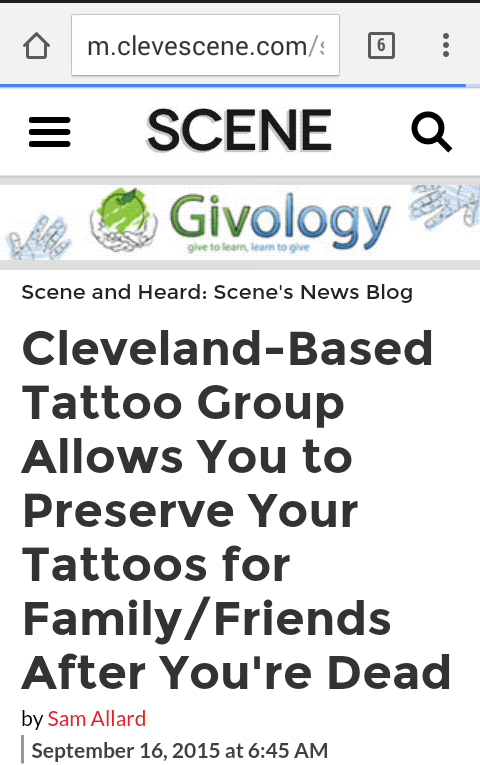 Once we are dead, they are not so permanent anymore but Americans from OH want to change it and preserve the tattoos after the death of their owners. 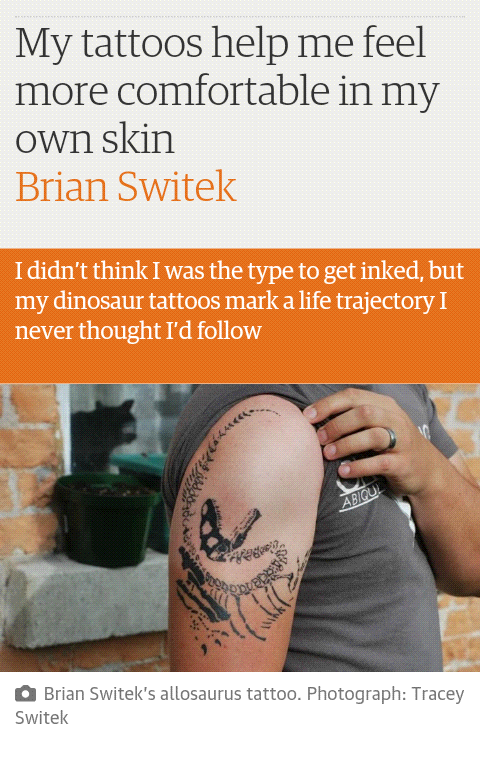 Was the idea develope independently (along the great-minds-do-think-alike lines) or somehow inspired by Henk Schiffmacher and his wish to preserve his and others’ tattoos for their cultural and personal value’s sake? And let’s not forget these guys! Temporary tattoos are a hit, too; here some Alice in Wonderland tattoos. A big shocker or just an ordinary thing? Everything depends on our openmindness and exposure to other ppl’s taste, I guess. 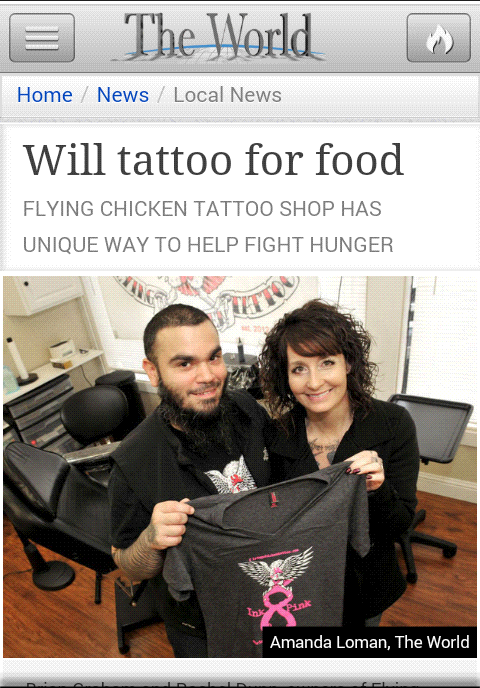 Finally, a cool thing being done for others – tattoos for food! 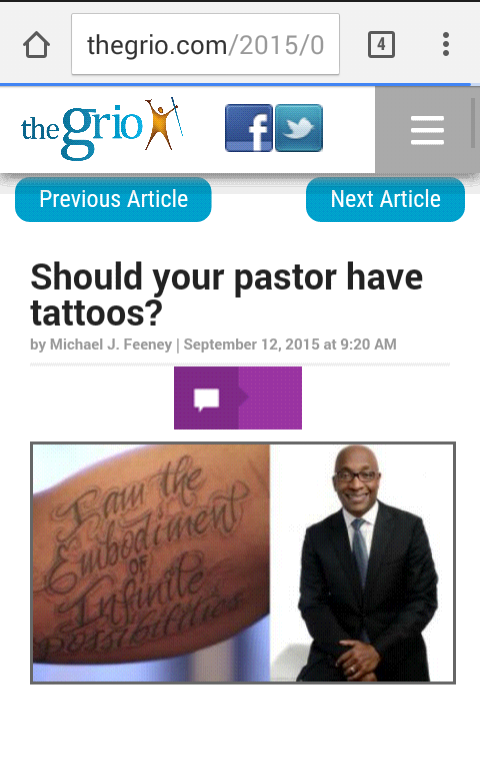 ‘Should your pastor have tattoos?‘ is not as pointless a question as one may think. It’s about being an individual despite being a leader of a flock, it’s also about taking fragments of the Bible totally out of context and using them as we please. Should a priest have tattoos, too? A very interesting, open-minded and inspiring pastrix is heavily tattooed and yet she worships God as best as she can, so why not? 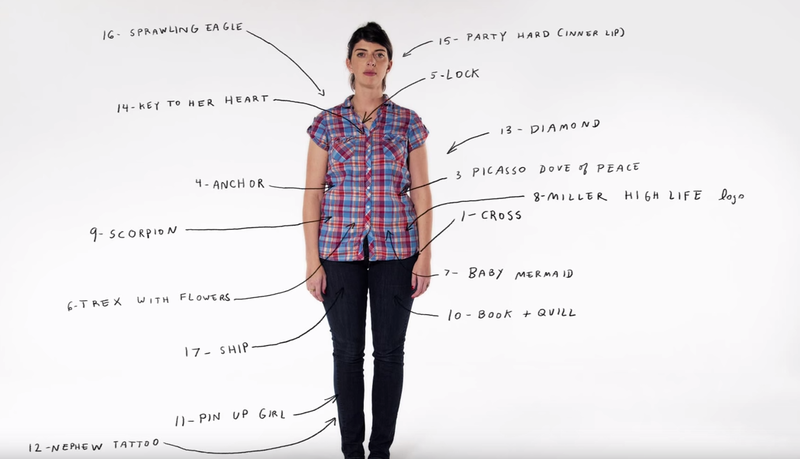 The reasons women get tattooed – again, worth reading as it may make us think on our own reasons and how we fit bigger patterns. Finally, an ordinary guy trying to create something extraordinary – ‘Tattoo Life’ book project! A very interesting initiative in Anchorage, AK, where a local museum organised workshops focused on traditional tattooing. Ignorance leads to prejudice and not knowing your own cultural background makes you feel inferior and out of place. As always, knowledge is power (and fun!). 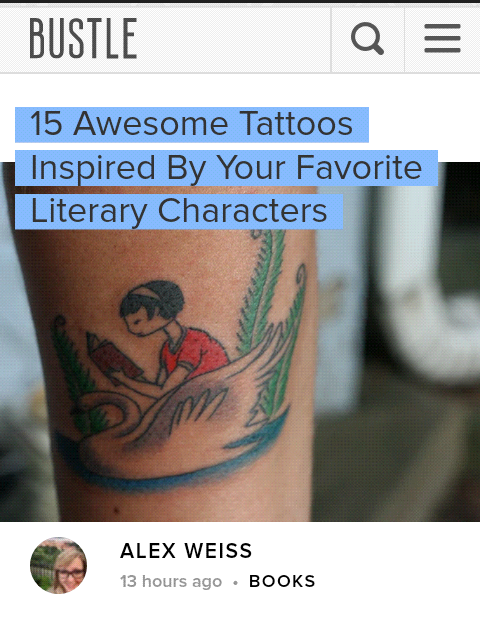 Words have power, too, as these tattoos focused on lyrics and literary characters show!